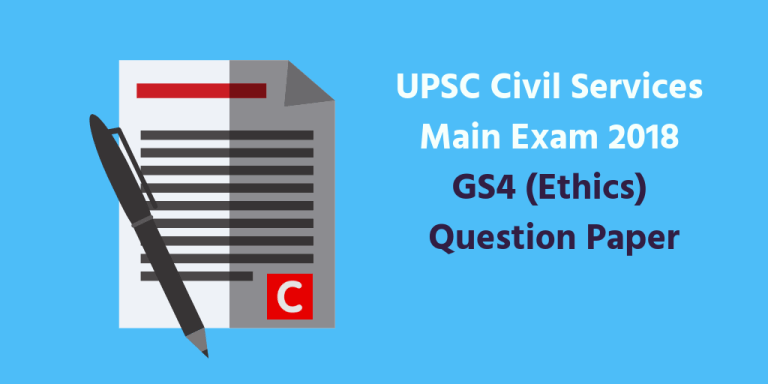 UPSC Mains 2018 – Download GS4 Question Paper (Ethics, Integrity, and Aptitude). 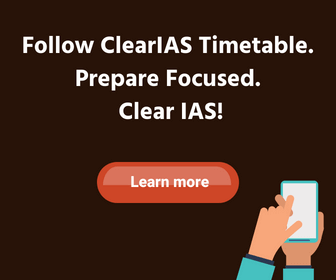 – UPSC conducted the General Studies Paper 4 (GS4) Paper, as part of Civil Services Main Exam 2018 on 30-09-2018. Aspirants can now download General Studies Paper 4 (GS4) Question Paper (scroll down and use the print-PDF option). There are 12 questions divided into two sections and printed both in ENGLISH and HINDI. As we stated in ClearIAS approach to Ethics paper earlier, UPSC once again clarified (through this question paper) that the GS4 paper is not just about ethics, but it’s all about your problem-solving skills in general. There were 6 case studies (we call it ‘problem-solving questions’), each worth 20 marks, thus contributing 6*20=120 marks. Remaining 130 marks were also from 6 questions but with sub-questions. In effect, the 10 mark questions were of 130 marks (13*10=130 marks). UPSC this year refrained from asking too many theoretical questions (like what are the branches of ethics ). 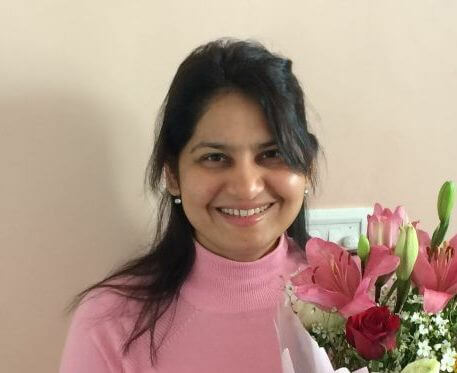 Rather, UPSC gave candidates many quotes and sought their opinion about those. The right way of judging the attitude of future civil servants, right? Case studies (or problem-solving questions) were not just sticking to an ethical dilemma. The answer should include other dimensions as well. The below are the crux point of each of the case studies. Conflict of interest problem – diverting road route. Your approach to curtailing the illicit alcohol problem. As a senior officer – how would you address the issue of unemployment. Tax collection officer vs Doctor – only two options asked – you were to pick one. Real-life case studies like that of Edward Snowden (legality vs ethics) are included.